The following Fun Food machines are available for rent. They can be rented for either just the event or 24 hours. 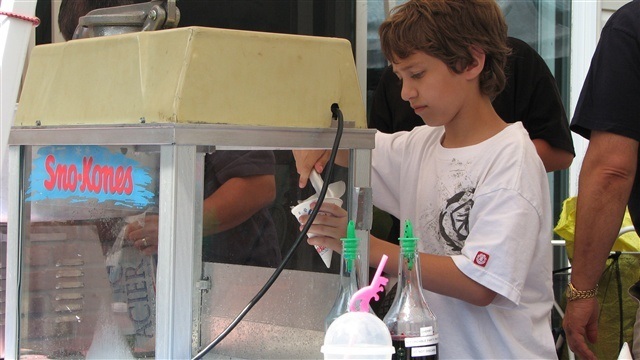 Supplies are additional..
Slushie Machine - Serve two frozen beverages at the same time. Each tank holds 2 1/2 gallons of slushie. No need to add ice, it makes it's own. We only sell the best syrups to be used in our machines to guaranty a great slushie mix. 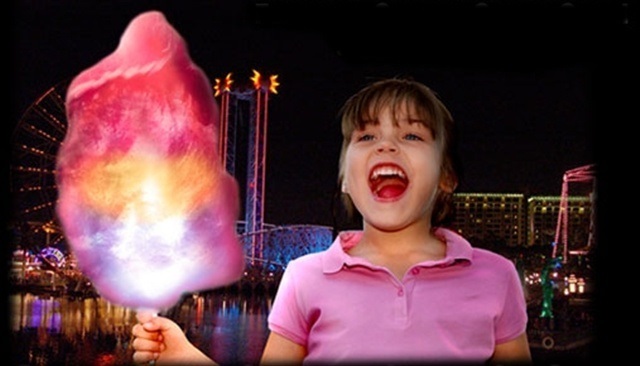 Cotton Candy - Choose between Boo Blue or the traditional Silly Vanilly (pink) cotton candy. It is easy to make and a hit at any party! For indoor events, we also offer a bubble that goes over the floss pan to help keep your house a little less sticky. 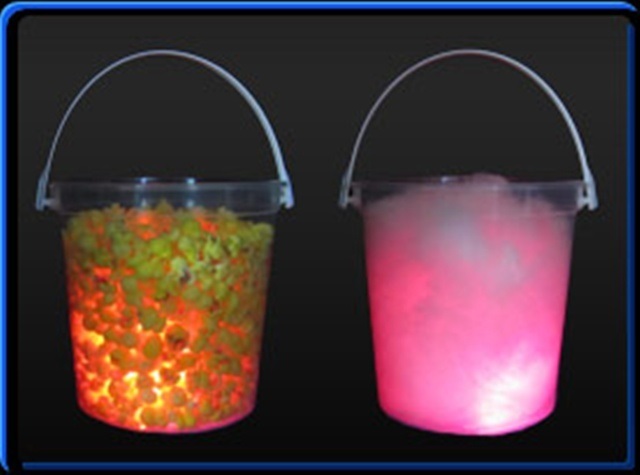 Glo Cones - The Glo Cone is a light Up Cotton Candy Stick and is a great addition to your event! It is FDA approved and adds excitement to any party! It has 8 different light modes and uses LED technology so the batteries last a long time. THE GLO CONE is perfect for Birthday Parties - use it as part of the goody bag. Also great for Sweet Sixteen Parties, Promotional Events, Festivals, Bar/Bat Mitzvahs and Church Events and Movie Nights. Please reserve early so that we will be sure to have enough for your party. Sno-Kone - Comes with 2 flavors of syrup and cones. Popcorn - Table top design. Supplies are additional. We carry the same popcorn that is used in the movie theaters. Also great for fund raising events. Pucker Powder Machine - We now have 2 Pucker Powder Machines to choose from. We have a 5 flavor table top machine and a 6 flavor machine. 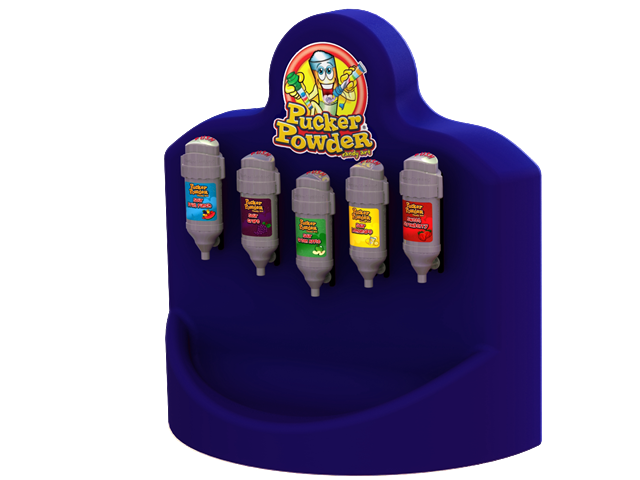 The 5 flavor pucker powder machine is great for smaller parties and comes with 30 servings. 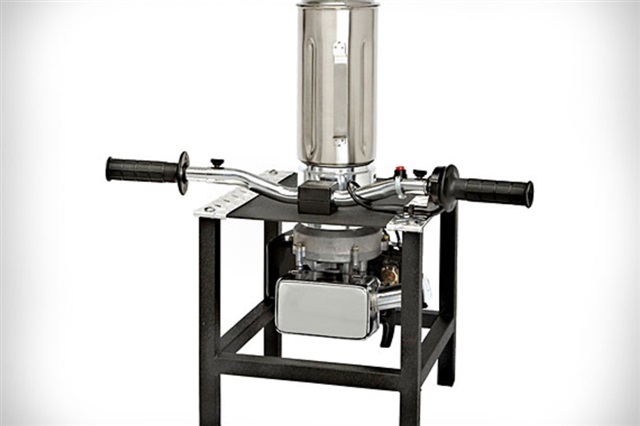 The 6 flavor pucker powder machine is better for larger parties and comes with 180 servings. You get 3 sweet flavors and 3 sour flavors. Great for Sweet Sixteen parties, block parties, camps, fund raisers and birthday parties. Or anytime you want to get your pucker on! 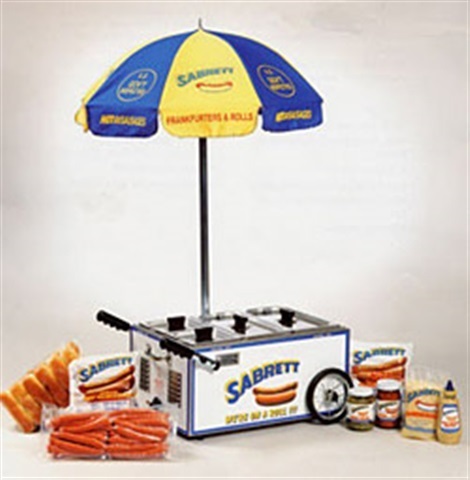 Table Top Hot Dog Cart w/Umbrella - The Hot Dog Cart has 2 large stainless steel containers for the hot dogs and 2 smaller containers for the fixings. It can hold approximately 50 dogs. **Hot Dog Roller - We have 2 sizes of Hot Dog rollers to meet your needs. One is a Star Grill-Max Pro. It can handle up to 50 hot dogs at a time! Dual controls let you vary the heat from cook to warm. The controls also let you control the front section from the rear. Gas Powered Blender - Perfect for any occasion you want to make some noise! Comes with a tank of pre-mixed fuel. You add whatever you want blended, start it up and blend away. *Pucker Powder is the hottest selling candy product for kids of all ages. 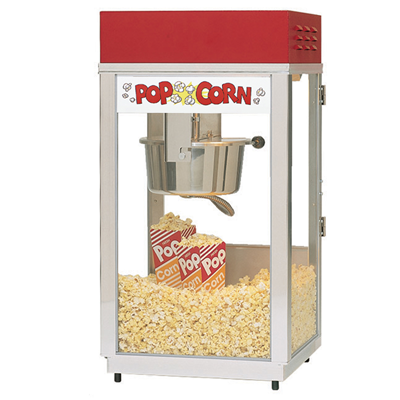 These exciting interactive dispensing machines are a fantastic addition to your party! Each 6" tube contains only 9.7 grams of sugar and carbs, compared to the standard size candy bar this is typically 1/3 the amount of sugar. Pucker Powder is 1/6 amount of sugar compared to a sport drink. Pucker Powder is KOSHER with the exception of grape, strawberry and water melon. **We also have a smaller Hot Dog roller that is suitable for smaller events. This one handles up to 20 dogs. Both units cook the hot dogs quickly and then keeps them warm - which you won't have to worry about because they go fast! 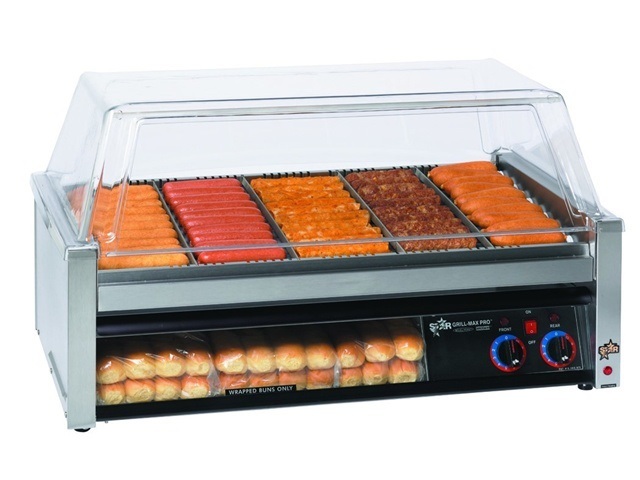 5 x 2 ' Barbeque w/ Legs - Serve up to 100 people with this large BBQ! This Giant BBQ uses charcoal to ensure a successful BBQ party. Coolers - 100 quart capacity. They are rated to keep food cold for up to 5 days. We offer these machines with or without an attendant. With an attendant, you have one less thing to do, and you can enjoy yourself. We will deliver the machine to you, set it up, serve your guests and clean it up at the end of the party!